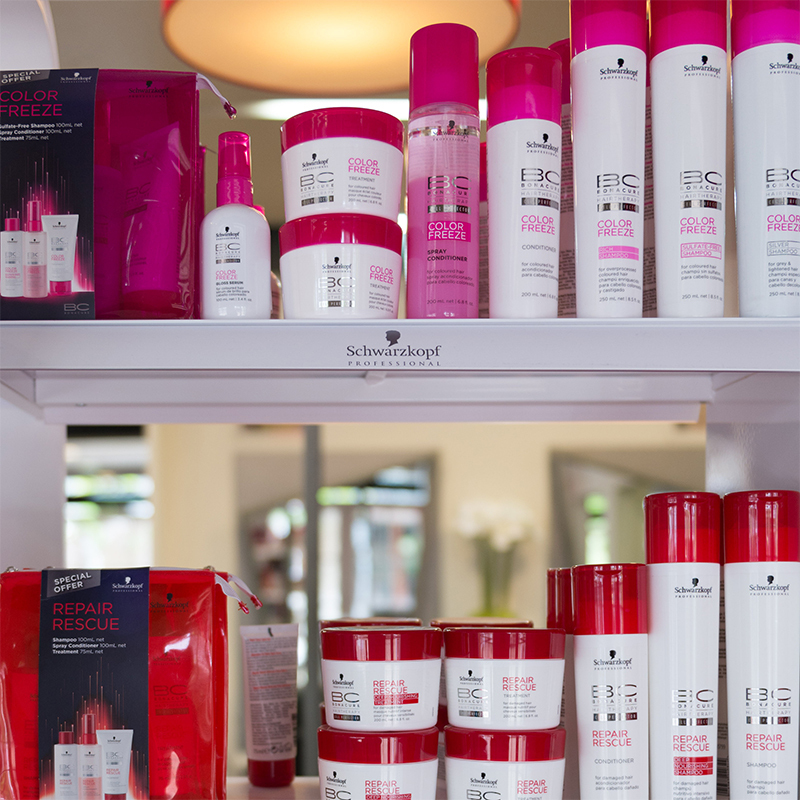 Northland Hair Company provides professional hair care in a pampering, nurturing and relaxing environment. Our stylists are motivated, passionate and creative with an up-to-date knowledge of current hair trends. We work with you to compliment and enhance your own personal style. It is our mission to perform our craft to the highest degree and we continually strive to improve our services. 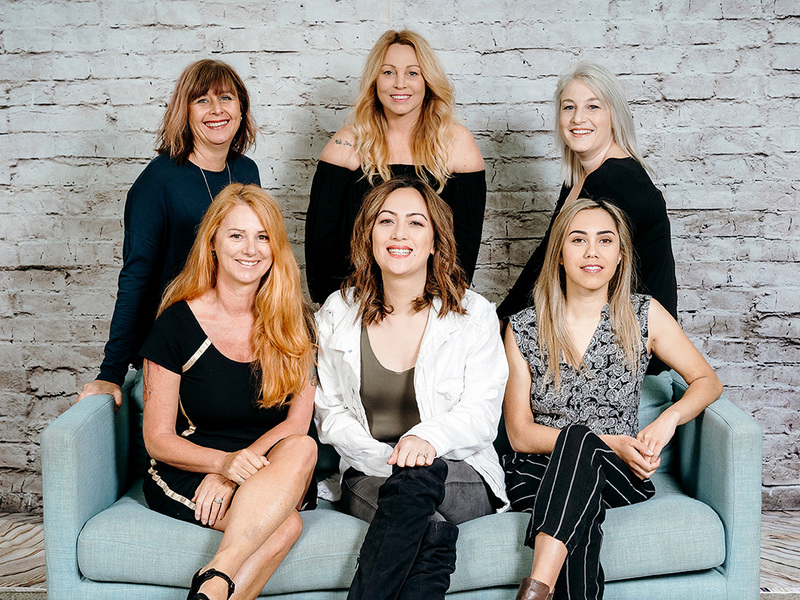 We are a team of creative, dedicated hairstylists providing professional care and up-to-date knowledge of current trends.